Group leader since 2014 in the Department of Integrated Pharmacology and Systems Neuroscience at IMIM. She has a Ramón y Cajal position. Her last position was as a research scientist at the Picower Institute for Learning and Memory. Massachusetts Institute of Technology (MIT). Cambridge MA. United States (2005-2014). Senior researcher in the PuigLab since february 2015. His last position was as postdoc at the CRG (Centre for Genomic Regulation, Barcelona, Spain). He has been helping Dr. Puig since the begining to build up the laboratory. 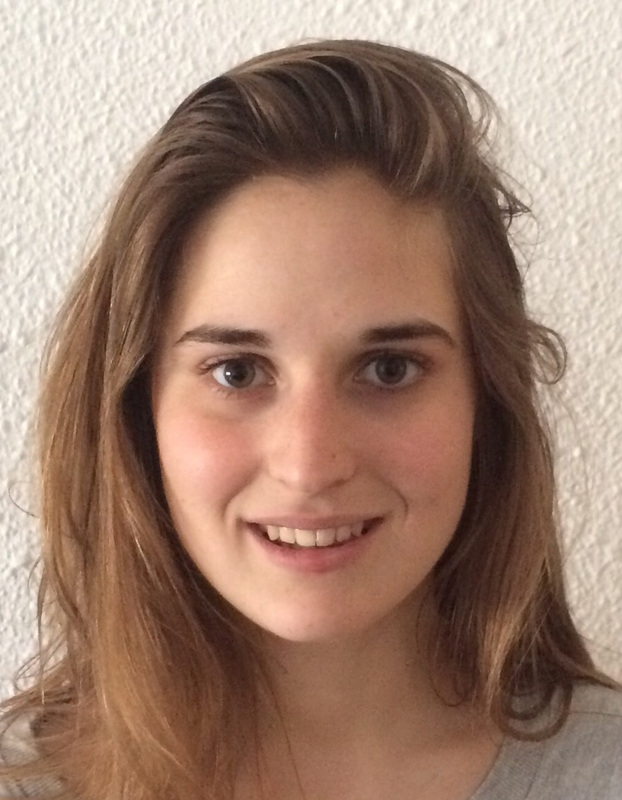 PhD student in the PuigLab since April 2015. Investigates alterations in the Prefronto-Hippocampal circuit underlying cognitive deficits in a mouse model of Down Syndrome. She is using in vivo electrophysiological recordings in awake and behaving mice. PhD student in the PuigLab since January 2018. She also did the Master thesis in the lab during 2017. MSc’s degree in Neuroscience (2017) and BSc’s degree in Biomedical Science (2016) at University of Barcelona. She is setting up the optogenetics with in vivo electrophysiological recordings in awake and behaving mice to investigate the dynamics of serotonin-modulated neural networks. PhD student in the PuigLab and in the Neurophar group (UPF) since September 2018. Studying the involvement of the prefrontal cortex-limbic pathways in the development of eating addiction with in vivo electrophysiological recordings. MSc's degree in Molecular Biotechnology (2017) at University of Barcelona and BSc's degree in Biotechnology (2016) at Miguel Hernández University. Predoctoral Fulbright Researcher since September 2018. BA degree in Neuroscience (2016) from Wellesley College, former undergraduate researcher at M.I.T. Currently investigating how serotonin-modulated neural networks affect cognition via hippocampal-prefrontal connectivity in mouse models of Schizophrenia. Graduate research trainee from the University of Bordeaux. Studying the neural substrates (oscillations and spiking activity) of 5-HT4 receptor-dependant cognitive improvement in a mouse model of Schizophrenia. Bachelors in Molecular, Celluar Biology and Physiology from the University of Bordeaux (2017). Last year of Bachelor spent at the University of California, San Diego. Previously worked at Dr. Prager-Khoutorsky's lab in McGill University, Montreal (2018). Technician in the PuigLab since January 2017. Troubleshoots coding, hardware or analysis problems. BSc's degree in Biotechnology (2016). Experience as a bioinformatics technician through an internship (2015-2016) in the Computational Genomics Department at CIPF (Centro de Investigación Príncipe Felipe, Valencia, Spain). Quantifying and sorting brain activity patterns related to Down Syndrome. BSc's degree in Human Biology. Laura P. Montes - PhD Student. University of Texas at El Paso (UTEP), El Paso, Texas, USA. Jordi Chanovas - PhD Student. SUNY Downstate Medical Center, New York, USA.